Widening the rows… here are FontArk’s news for this week…. Say hi to Oval, Missing and Double, Our new structural font templates that was added recently to the templates collection and can be used for fonts and logotypes creation. 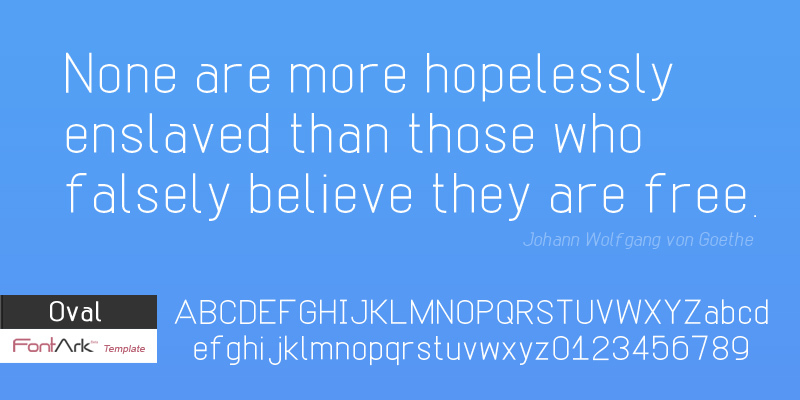 Important – FontArk’s templates are NOT “ready made” fonts! 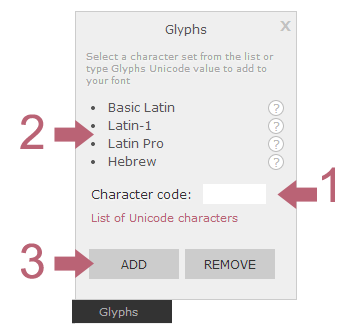 They are basic glyph structures and need to be tweaked and adjusted in order to have a fine font qualities and are mostly there to save you the time of building the whole font’s skeleton and get you into the styling faster. The best Font structure for you will probably be one that you’ve made from scratches. All the new templates are to be found when opening a new project. 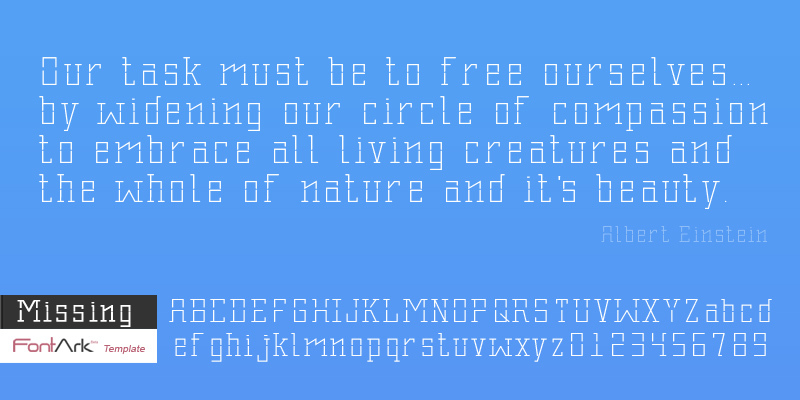 Font scale, missing glyph and Space issues are resolved, FontArk’s downloaded OTF file is now calibrated and refined.